Huge Celestion tone in a lightweight 1x12 cab. 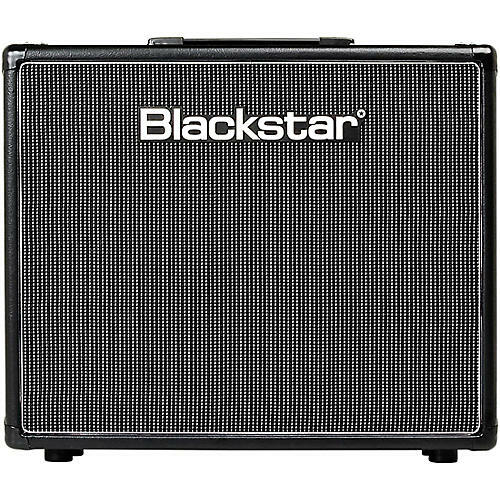 The Blackstar HTV 112 1x12 speaker cabinet is designed to make the most of the HT Venue series amps. It features an open-back design for maximum projection of its Celestion driver, especially when playing in smaller spaces. And its sturdy, lightweight construction means it'll travel between gigs and/or practices without needing to worry.